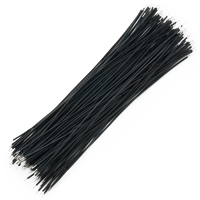 Soldering wick - (colour: black 0,2mm/80mm) - 100 pcs it's complete of 100 pcs of short 8cm leads (0,2mm) that can be used for connection broken cirucits on PCB and other repair work. 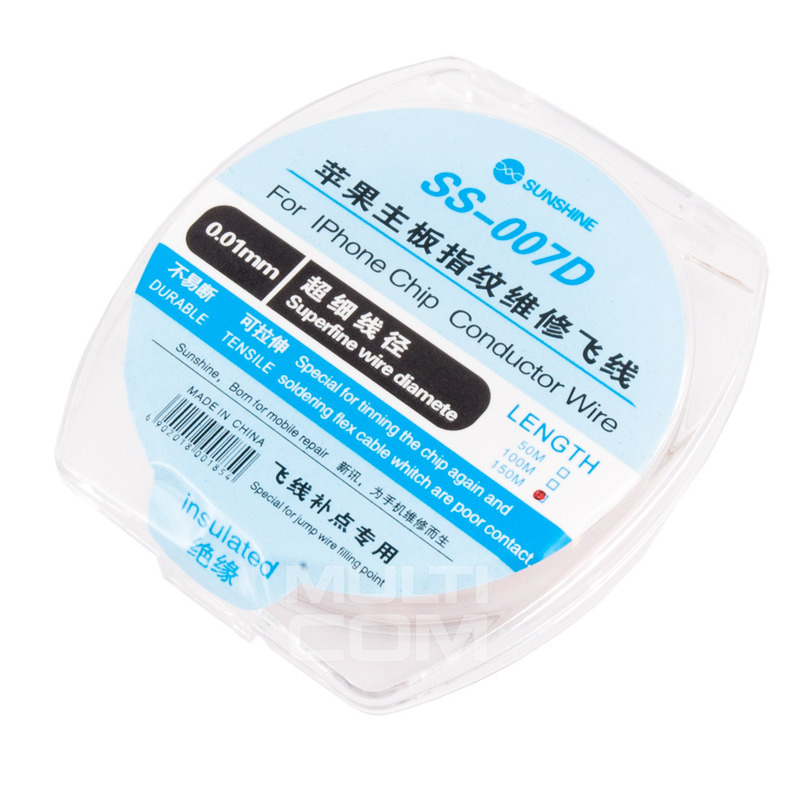 The soldering wick is an essential tool for soldering work. It is very useful tool for people who is doing repairing business. 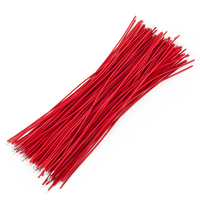 Soldering wick - (colour: red 0,2mm/80mm) - 100 pcs it's complete of 100 pcs of short 8cm leads (0,2mm) that can be used for connection broken cirucits on PCB and other repair work. 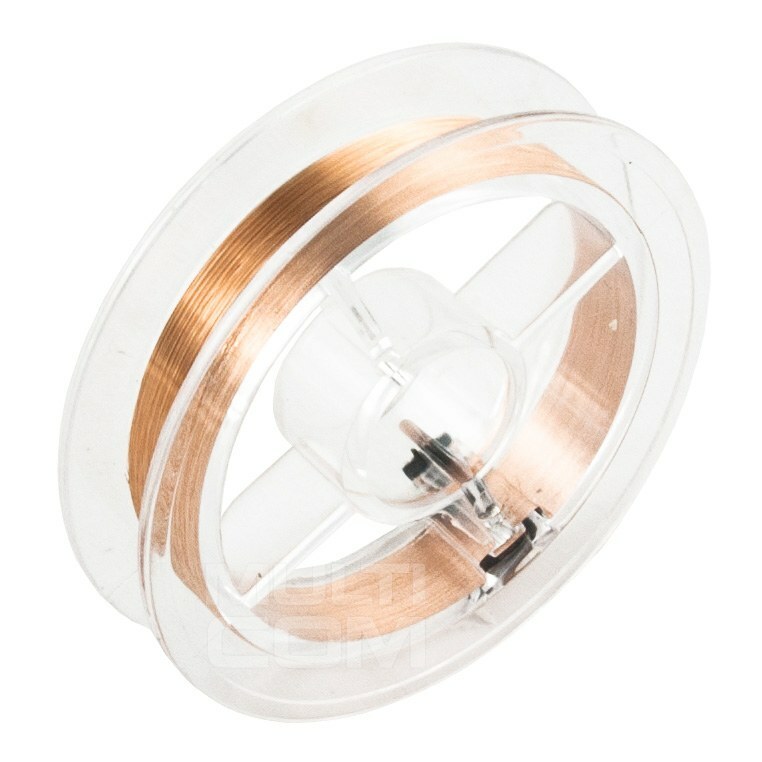 The soldering wick is an essential tool for soldering work. It is very useful tool for people who is doing repairing business. 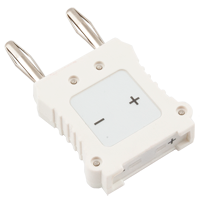 Adapter TCK for K thermocouple (4mm plugs mini-jack) is used to connect any type temperature K probe finished with knife plug to Mini-Meter temperature measurement inputs 4mm. 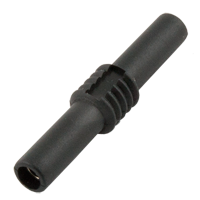 Banana 4mm adapter AD410-BK 19A (secure link) - Black for connecting test leads terminated the usual 4mm plugs. 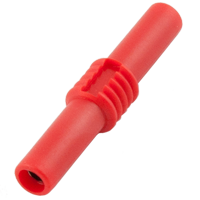 Banana 4mm adapter AD410-BK 19A (secure link) - Red for connecting test leads terminated the usual 4mm plugs.